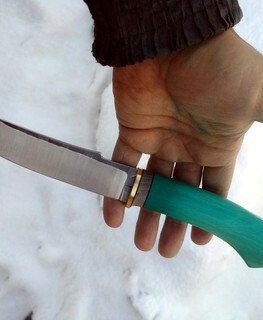 Experience since 2014. 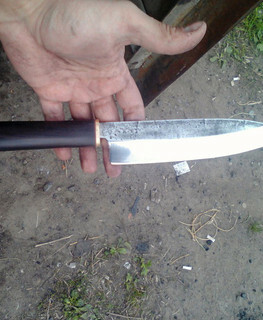 Speaks Russian and alittle bit English. 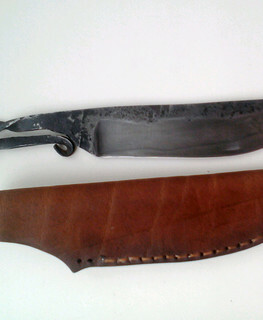 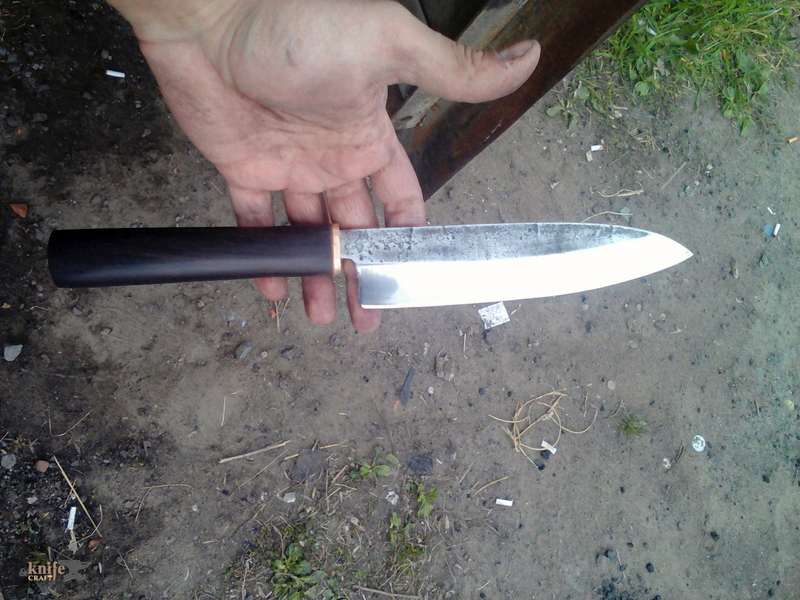 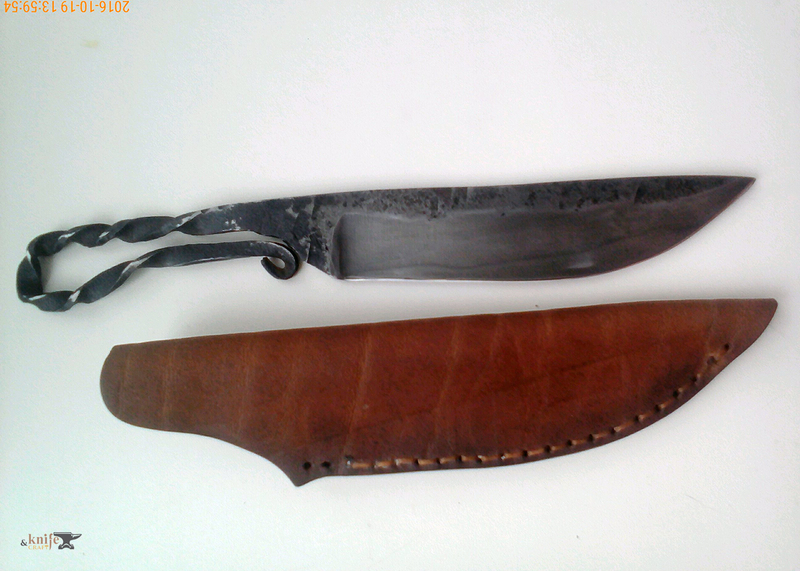 Mainly I’m engaged in forging knives made from shkh15, u12, kh12mf and other steels. 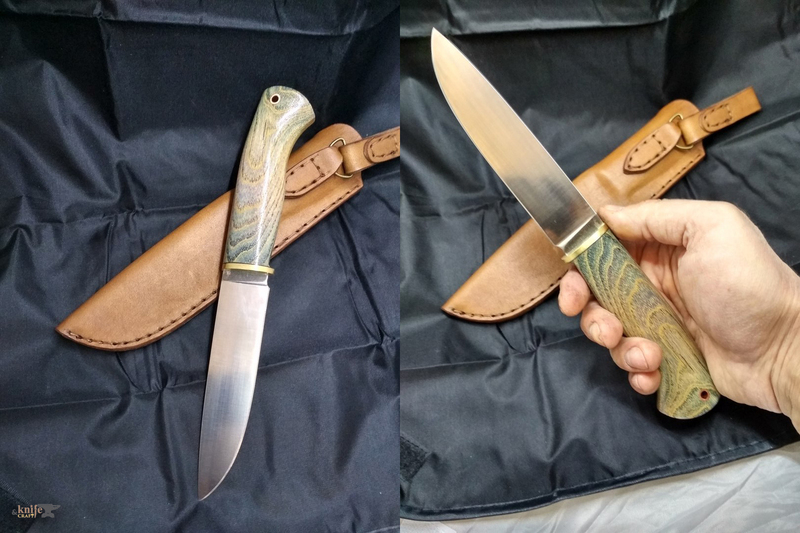 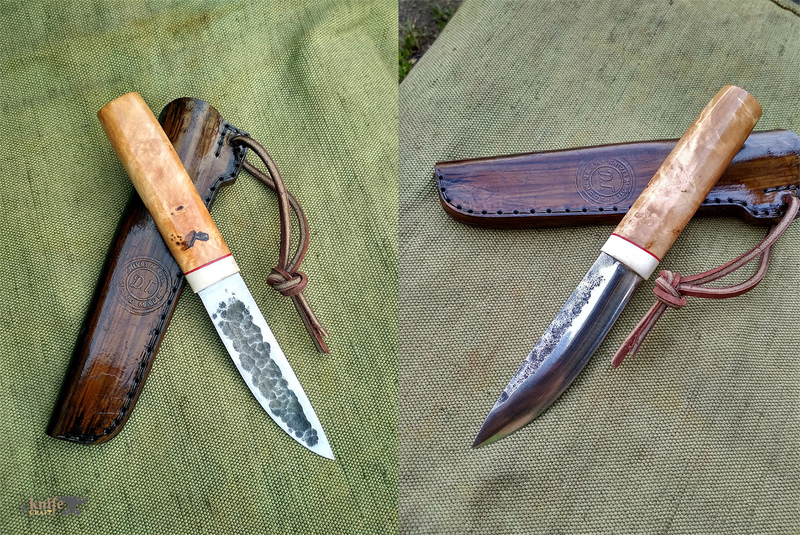 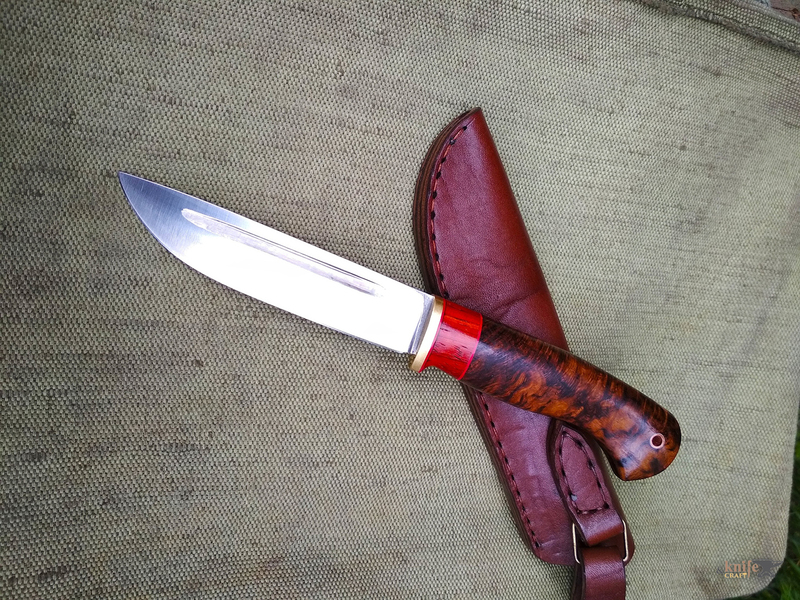 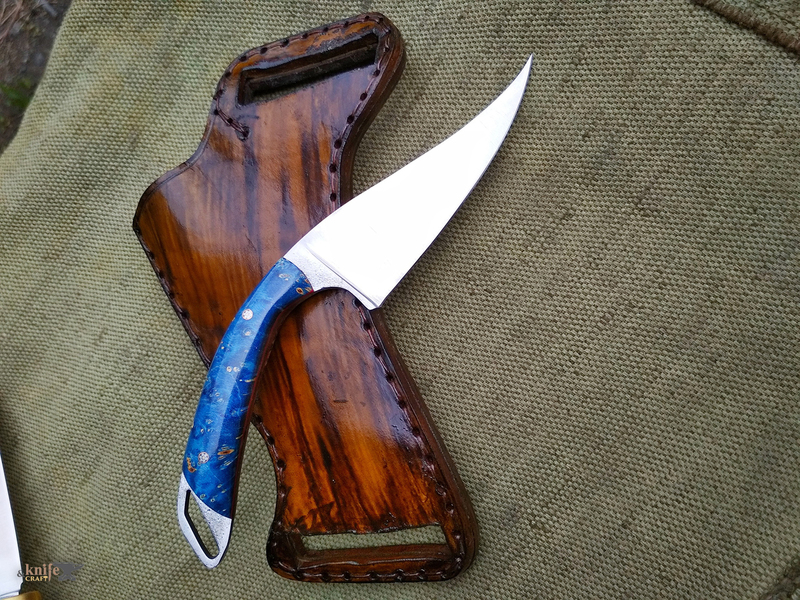 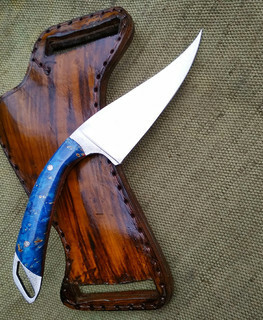 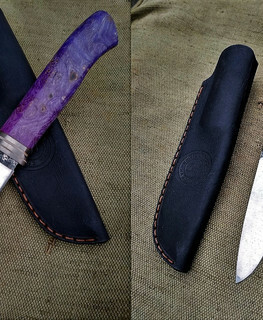 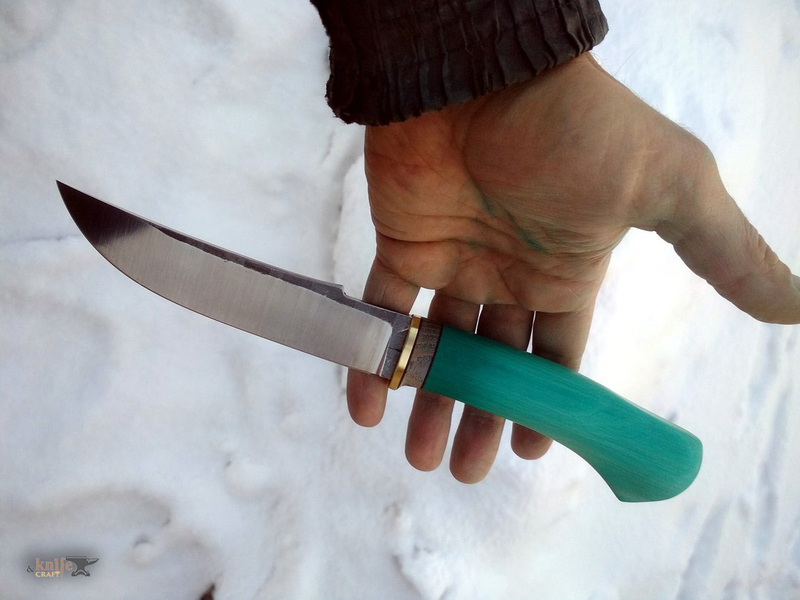 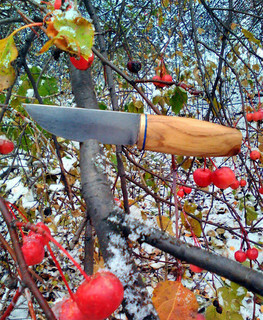 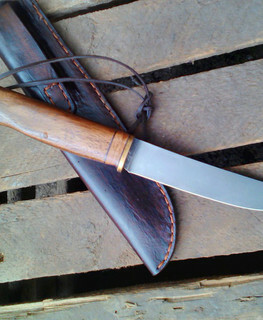 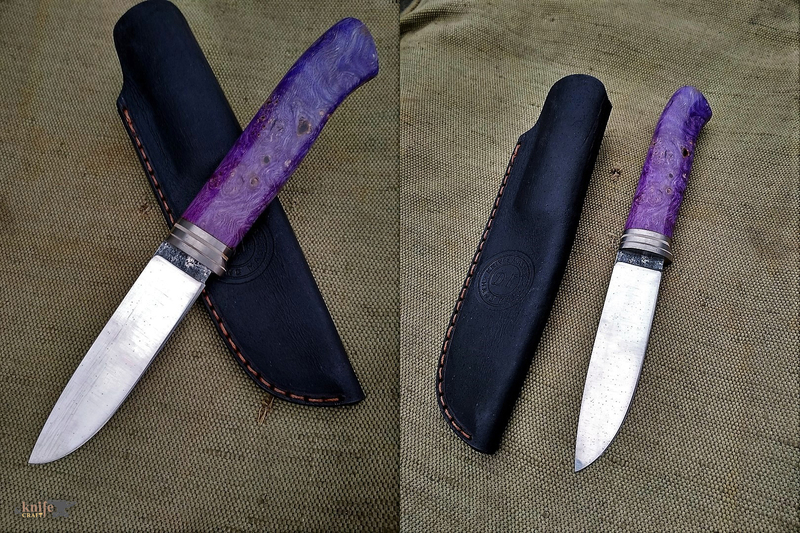 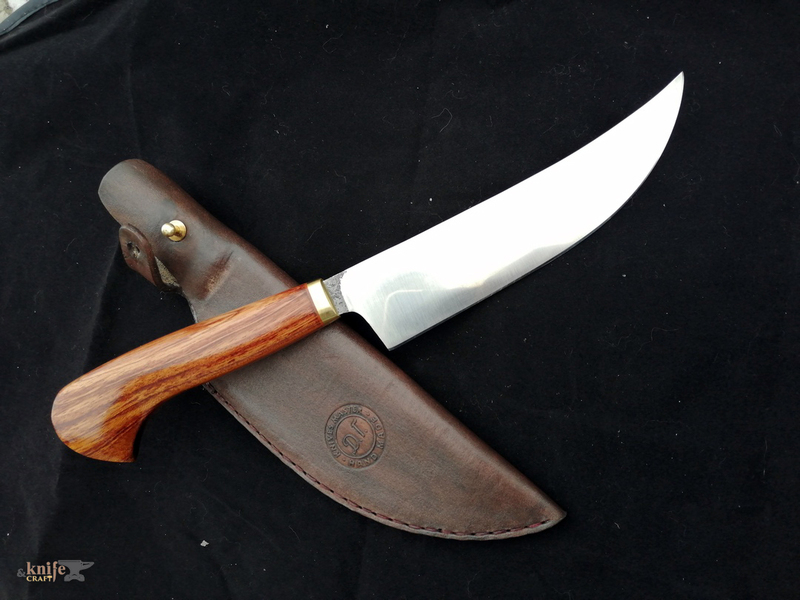 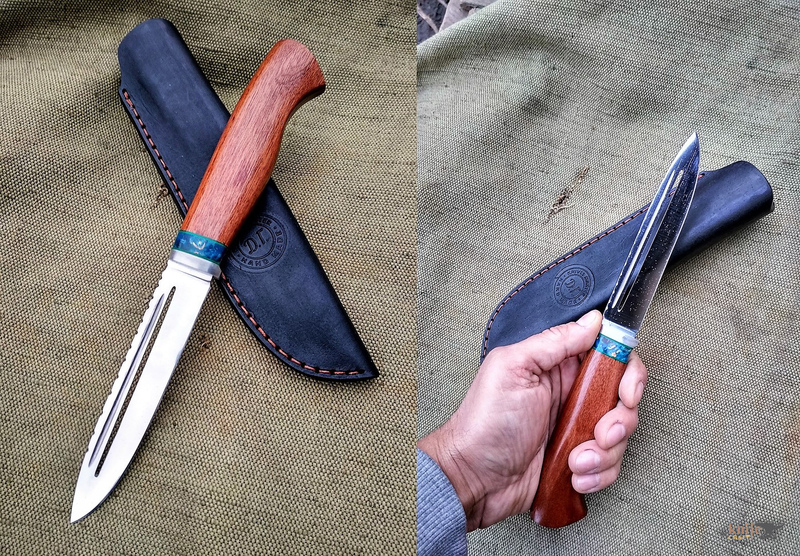 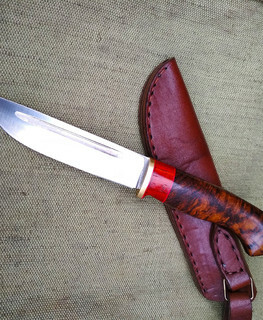 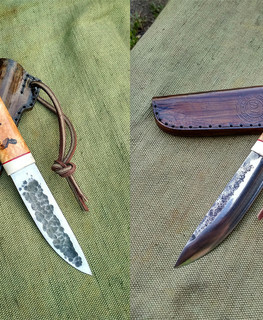 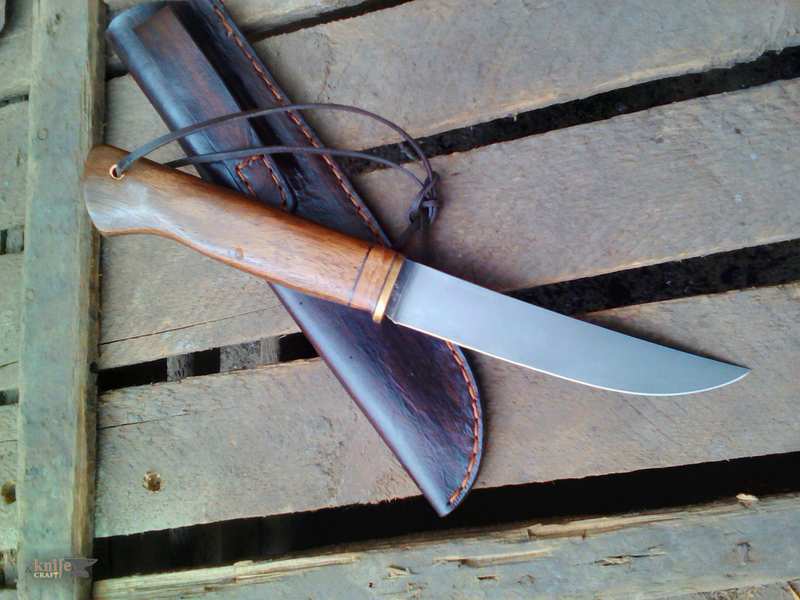 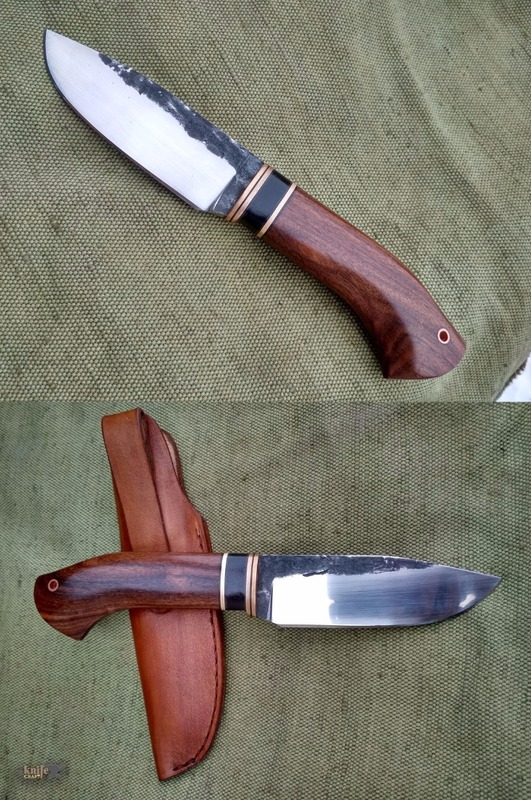 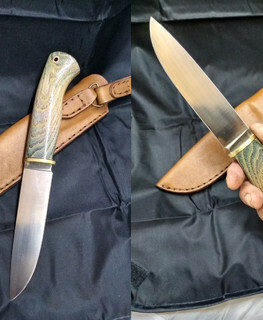 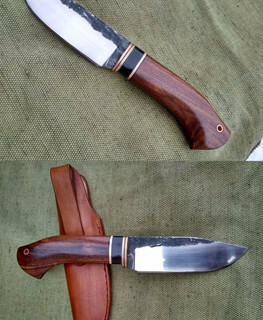 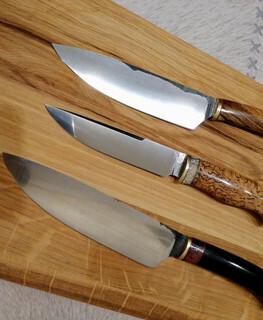 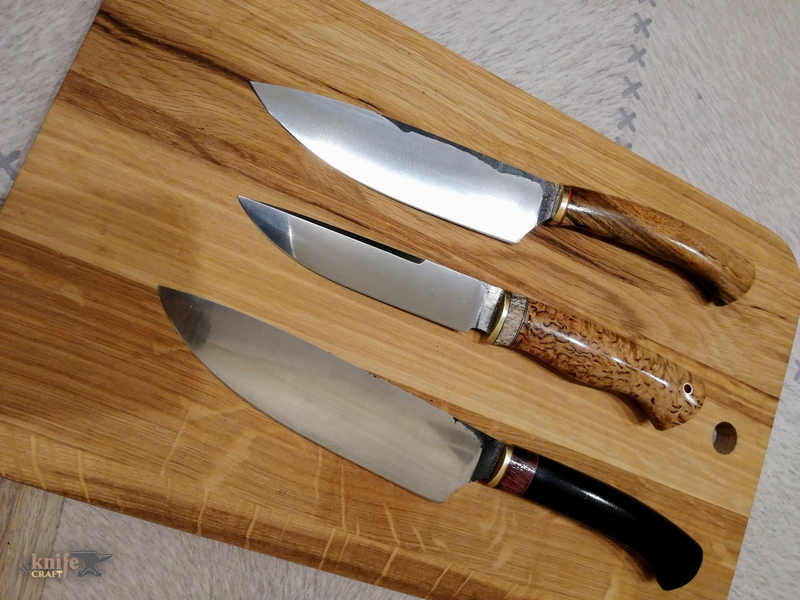 At first I started to do grinding, and then it became interesting to make a knife by my own hands from the beginning to the end, so finally I became involved in the whole subject. 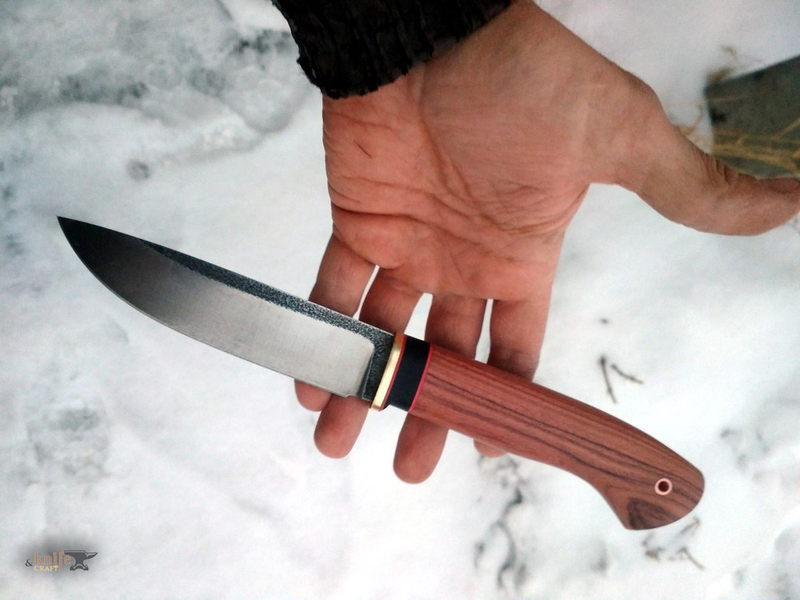 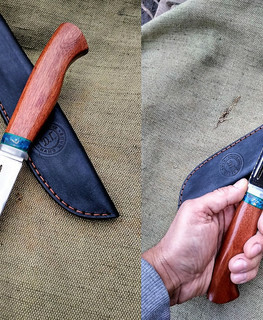 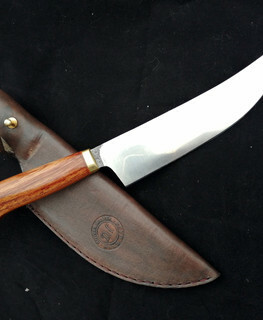 Personally most of all I like the knives which have handles from its own blade, but in general they don't find a quick sale. 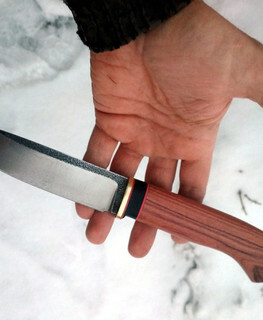 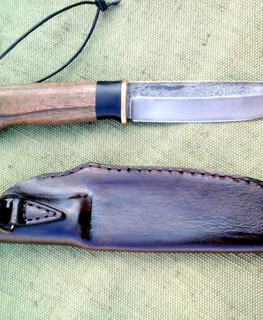 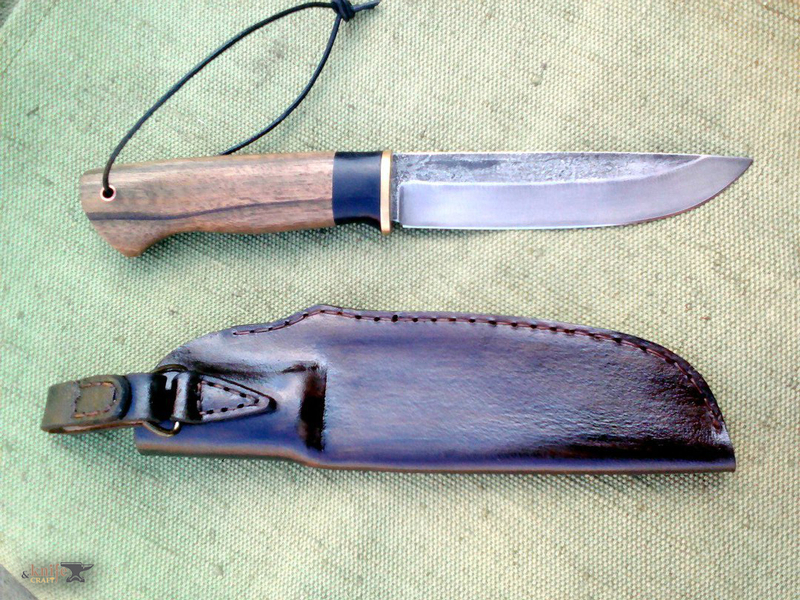 Handle material: латунь, палисандр, вставка из граба.